Creating a makerspace can be a daunting task. You may have concerns about what activities to choose and how you will ever have enough time to keep it maintained and organized. Why not let students help design and run your makerspace? Studies show that when students are given ownership of a project, they excel far beyond our expectations. Empowering students to make decisions and search out solutions ignites resourcefulness and internal satisfaction. That is why, as part of a new Makerspace Club, I plan to have a team of students design my very first makerspace. Determine what sorts of activities will be included in the school makerspace. Be the first to test each activity and work out the kinks. Become the “resident experts” of the makerspace activities so that they can teach others. Keep up with consumable supplies needing replenished. Advertise the makerspace around school. Research possible activities to add to the makerspace. Seek out donations for new materials. Host several open houses throughout the year to highlight new activities. 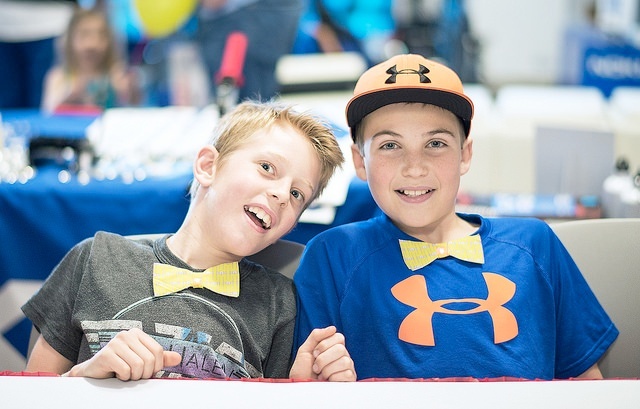 These boys are sporting light-up bowties they made with SparkFun LilyPad components. In addition to working toward all of these goals, students in the club are in for a special treat at the beginning of the school year. They will be the first ones to use our brand-new SparkFun LilyPad Sewable Electronics Kits! As the resident experts on sewable electronics, club members will then become the facilitators during makerspace times and host our first open house of the year to introduce the school to the wonderful world of e-sewing, fulfilling several of the goals listed above! Stay tuned for my update next school year to see how the Makerspace Club is progressing. Kristen Deuschle is a lifelong learner. Acquiring and sharing knowledge is her passion. She started her career in 1992, teaching second grade at an “at-risk” school in Virginia. Upon moving to Georgia in 1998, she was hired as a sixth grade science teacher, going back to school to get her master’s degree in Science Education. After 15 years teaching science, she was ready for a new challenge. 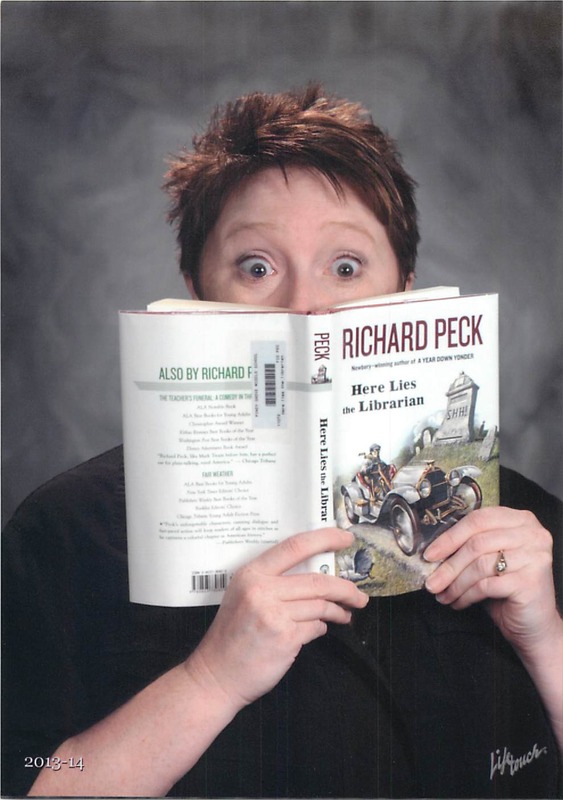 In 2012, Kristen earned her specialist degree and was hired as a middle school media specialist. Over the past five years, she has transformed her library and that of a local private school into 21st century media centers. Change is coming again, as she has been hired to revamp yet another school library during the 2017–2018 school year. In her free time, Kristen enjoys singing at the top of her lungs, listening to audiobooks with her 14-year-old son, Max, and creating culinary delights for her family and friends.